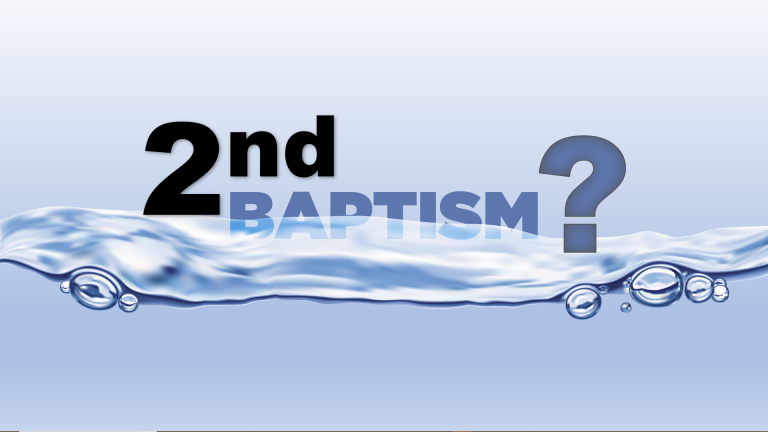 Over a quarter-century later and I keep being asked if a person needs to be “baptized” again. Have you ever asked this question or talked to someone who has? Is there a biblical answer for such a thing? Well, let’s crack open the Holy Word of God and see what His word reveals about this much-asked question.